An opportunity to purchase a substantially extended, detached five bedroom house offering extremely versatile accommodation, ideal for dual occupancy or blended family, situated in the picturesque village of Lympsham and the catchment for Hugh Sexey's and Kings Academy. AN IMPRESSIVE RECENTLY UPGRADED, VERSATILE, EDWARDIAN SIX BEDROOM DETACHED RESIDENCE, SITUATED IN A GENEROUS SIZE PLOT AND LOCATED IN AN ESTABLISHED, HIGHLY SOUGHT AFTER NORTH BURNHAM ROAD. AN OPPORTUNITY TO PURCHASE A WELL PROPORTIONED DETACHED VILLAGE HOME OFFERING AN ABUNDANCE OF CHARACTER WITH VERSATILE LIVING ACCOMMODATION AND PLENTY OF OPPORTUNITY FOR FURTHER ADAPTATION AND DEVELOPMENT. OFFERED WITH NO ONWARD CHAIN. 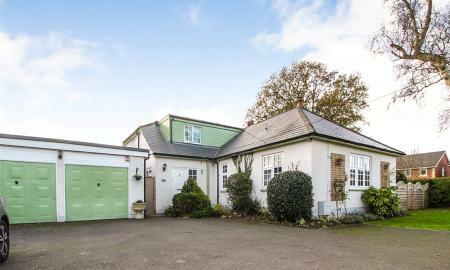 A detached split level five bedroom dormer style residence situated in an elevated large plot occupying the lower slopes of The Knoll and in the lea of St Michaels Church, enjoying stunning views towards the coast and countryside. 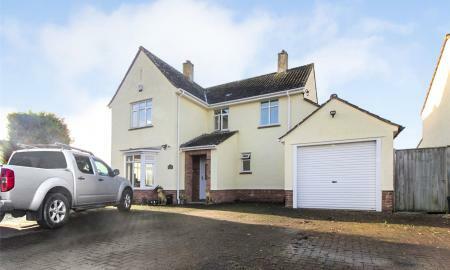 An EXTREMELY WELL PRESENTED and UPGRADED DETACHED RESIDENCE, offering HIGHLY VERSATILE accommodation with up to FIVE BEDROOMS on two floors, ideal for a large family or DUAL OCCUPANCY, set in a GENEROUS SIZED PLOT of just over a fifth of an acre. 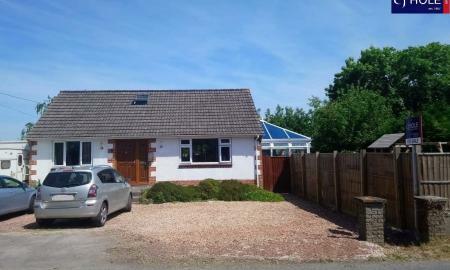 C J HOLE are pleased to offer for sale this EXTENDED FOUR BEDROOM DETACHED BUNGALOW that has been UPGRADED by the present owners. 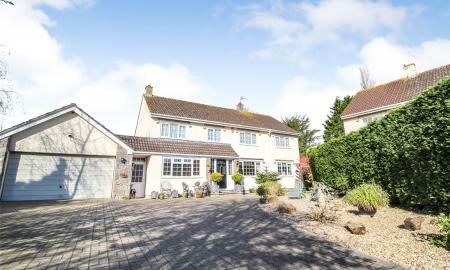 Situated in a LARGE CORNER PLOT the property has a LARGE DRIVEWAY offering OFF ROAD PARKING for several vehicles and situated in the SOUGHT AFTER VILLAGE OF BRENT KNOLL. 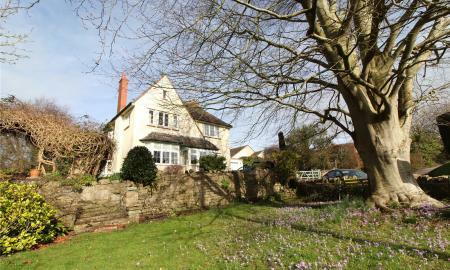 C J Hole are delighted to be able to offer this extremely spacious and versatile detached house, offering up to six bedrooms if required, situated in a plot of just under a quarter of an acre (0.23 acres) in arguably the most sought-after village in Somerset. 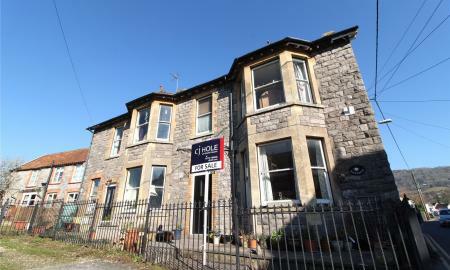 CJ Hole are delighted to bring to the market this double fronted six bedroom Victorian residence, accompanied by a large garden, off street parking, 30' workshop and adjoining tool store. 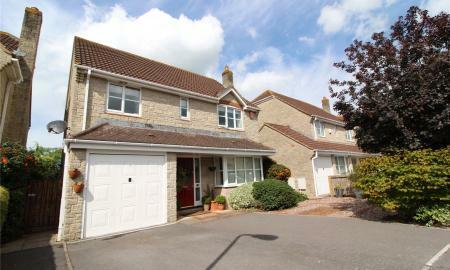 Ideal for the growing family, set within the heart of the popular village of Cheddar. 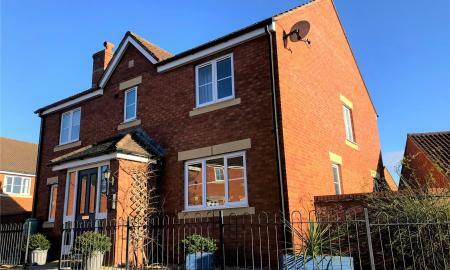 An extensively upgraded and extended detached, double fronted modern family home offering up to six bedrooms and luxuriously appointed accommodation. 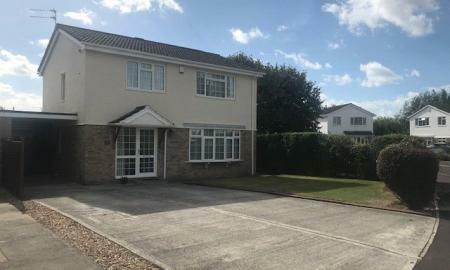 Situated within easy access of the M5, A38 and walking distance to the town centre. 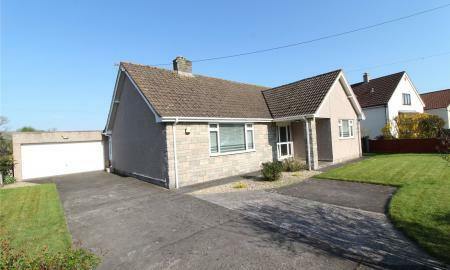 This is a delightful three bedroom, extended detached bungalow with double garage, pool room and swimming pool that is set in approximately a third of an acre, enjoying stunning views to the rear towards Crooks Peak and the Mendips and comes to the market for the first time in nearly fifty years. 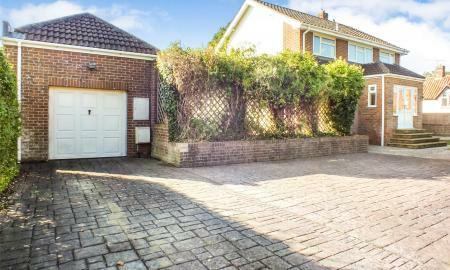 A well-presented and extended four bedroom detached house offering well planned family accommodation, ample off street parking, single garage and a further detached double garage and workshop with potential for annexe subject to pp. A fantastic opportunity to purchase a delightfully extended and versatile five bedroom cottage with carport, off street parking, useful outbuilding/former garage and stunning views both at front and rear across neighbouring fields and farmland. 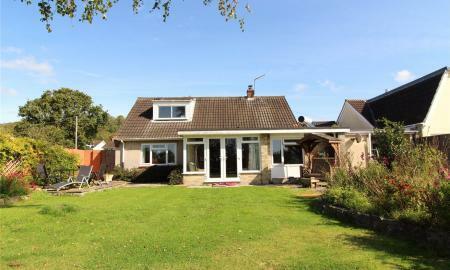 A WELL PRESENTED MODERN DETACHED FAMILY HOME SITUATED IN A CHOICE PLOT BACKING ONTO FIELDS AND SET WITHIN THE POPULAR KINGS OF WESSEX ACADEMY CATCHMENT AREA. OFFERED TO THE MARKET WITH NO ONWARD CHAIN! 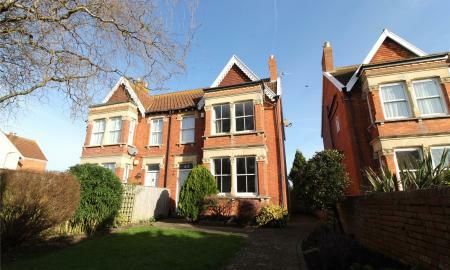 A beautifully presented and extremely spacious semi-detached Edwardian residence offering versatile well planned accommodation, situated in the popular north part of Burnham on Sea. 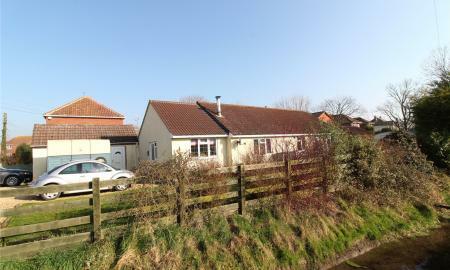 An opportunity to purchase an extended, modern, detached three bedroom bungalow with planning permissions to further extend into the roof space and to create a double garage. Situated in the sought after village of East Brent in the catchment for Hugh Sexeys Middle School and Kings of Wessex Academy. 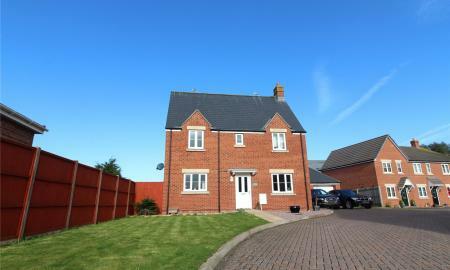 C J HOLE are pleased to offer for sale this FOUR/FIVE BEDROOM, INDIVIDUAL PROPERTY set back in good sized grounds. 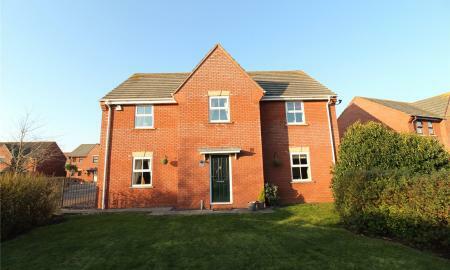 The property comes onto the market in READY TO MOVE INTO CONDITION. 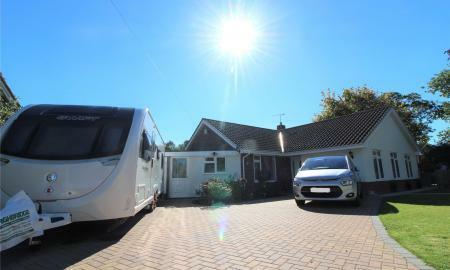 With gas central heating, AMPLE PARKING and enclosed in with an ELECTRONIC GATED SYSTEM this property makes for an ideal FAMILY HOME. 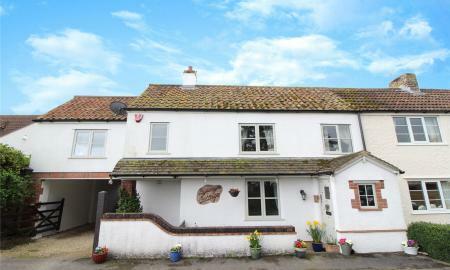 A versatile, detached dormer style residence, with potential for further development, situated in the favoured village of Brent Knoll enjoying views across farmland to the rear. 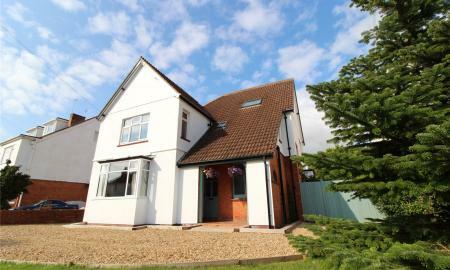 A BEAUTIFULLY DECORATED, EXTENDED AND UPGRADED FOUR/FIVE BEDROOM DETACHED FAMILY HOME OFFERING WELL PROPORTIONED AND VERSATILE ACCOMMODATION, SITUATED IN A CUL DE SAC POSITION IN A SOUGHT AFTER AREA OF BURNHAM ON SEA. 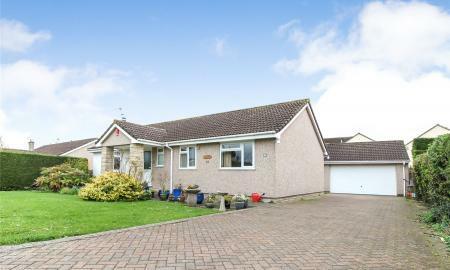 A spacious and well planned detached bungalow with large adjoining driveway leading to the detached double garage and Southerly facing rear garden. A beautifully upgraded, five bedroom detached family home set in a choice plot offering ample off road parking, garage and enclosed landscaped garden. 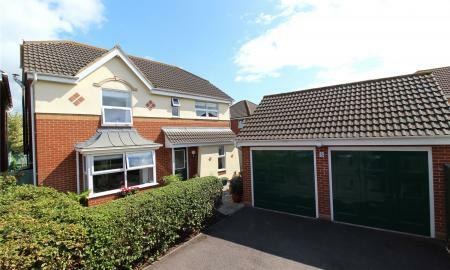 C J HOLE are pleased to offer for sale this SUPERB FOUR BEDROOM DETACHED family home with DOUBLE GARAGE set within a HIGHLY SOUGHT-AFTER WEMBDON VILLAGE cul-de-sac. 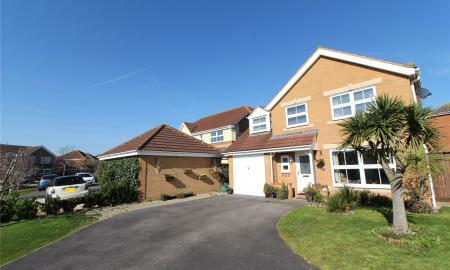 The property comes presented in BEAUTIFUL, ready to move into CONDITION THROUGHOUT. Viewings strictly by appointment only. 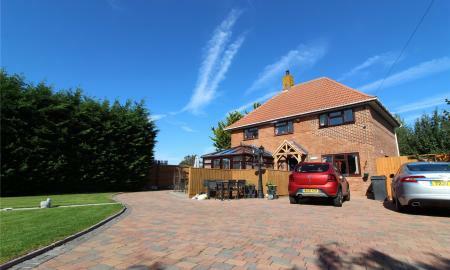 A well presented four bedroom detached chalet-style residence, situated in a semi-rural location with stunning country views. 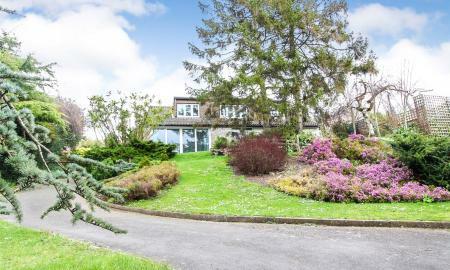 This property is set in large gardens with ample parking. An internal viewing is recommended to fully appreciate this versatile home. A SPACIOUS and WELL-PRESENTED four bedroom detached family home situated in a SOUGHT AFTER AREA, enjoying a SOUTH FACING REAR GARDEN and DOUBLE TANDEM GARAGE. A BEAUTIFULLY PRESENTED 'EXECUTIVE STYLE' house offering WELL PRESENTED ACCOMMODATION situated on a HIGHLY SOUGHT AFTER NORTH BURNHAM ROAD. This property comes with a DOUBLE GARAGE. Viewings are HIGHLY RECOMMENDED.